We all know the annoyance of spending hours trying to master the perfect winged eyeliner, only to walk about the door and have it smudged by rain, or the glasses or persperation. The heart break when you're having a day when your eyeliner is perfect but you have to take it off that night with costly make up remover and then you wake up the next morning to repeat the process. Maybe you're fed up of always having panda eyes from black crayon eyeliner melting down from the lash line onto your foundation? Or perhaps you are looking for a way to create more alluring and defined eyes! 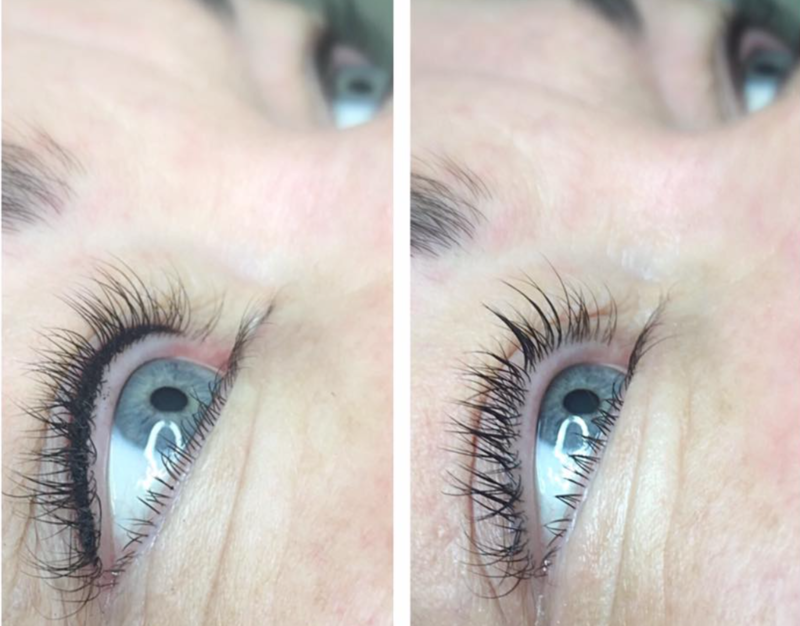 Well we have just the thing for you - Semi Permanent Eyeliner! We offer a range of styles of eyeliner that can suit your every need, including lash enhancements, ombre eyeliner, and lined or flicked eyeliner. Say goodbye to the stress of trying to get symmetrical eyeliner in the morning! No more stubborn make up! No more hassle! All thanks to Beauty Ink Irelands Semi Permanent Eyeliner. How much does Semi Permanent Eyeliner cost?